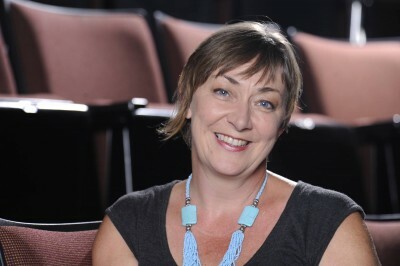 Dee Covington is a founder of Curious Theatre Company, now celebrating its 21st Season. As an artist at Curious, Dee serves as an actress, director and the Education Director of the innovative high school/college playwriting program, Curious New Voices. Curious Theatre Company produces regional and world premieres with social and political relevance, illuminating community concerns and providing avenues to insight and deeper discussion. As an artist, Dee brings this goal of mission-driven theatre-making into all aspects of the creative process. Other theatre work includes Artistic Director of Break the Cycle; a touring teen theatre company creating devised work to address community concerns and Artistic Director of Synergy's On The Ball Players; a touring teen theatre company housed in a homeless and runaway youth shelter in Kansas City, MO. Now at Curious Theatre Company Dee is committed to making Curious an artistic home for young artists as they expand their knowledge of the field and develop their own creative voices.